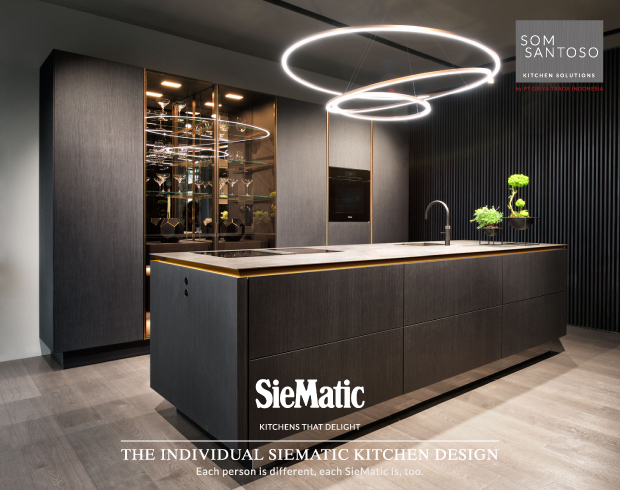 The greatest design show will take place in Milan from 9-14 April 2019. 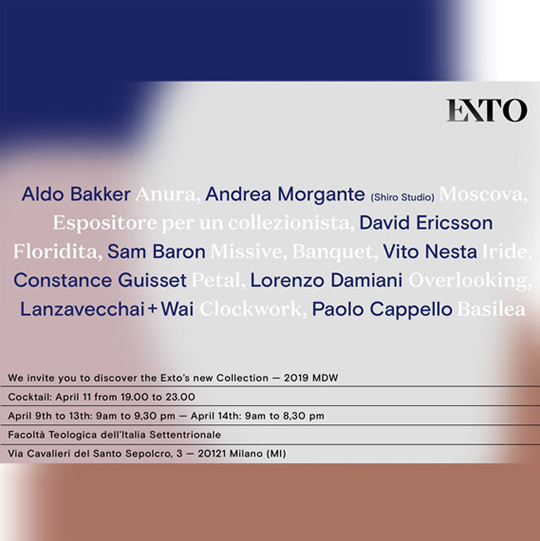 In parallel with this event, Exto, an Italian furniture label will have an important exhibition during this Milan Design Week 2019. Via Cavalieri del Santo Sepolcro 3, reachable by underground MM2 green, stop Lanza-PiccoloTeatro. 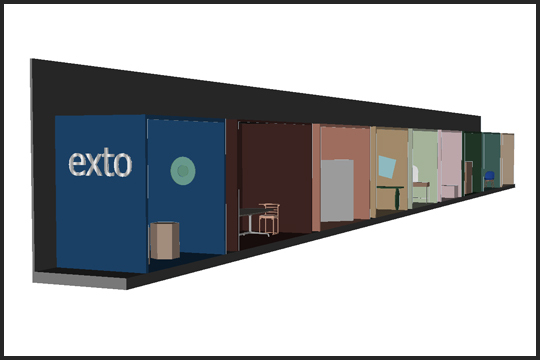 Exto based in Italy is a collection inspired by tradition but maintains a key focus on innovation. 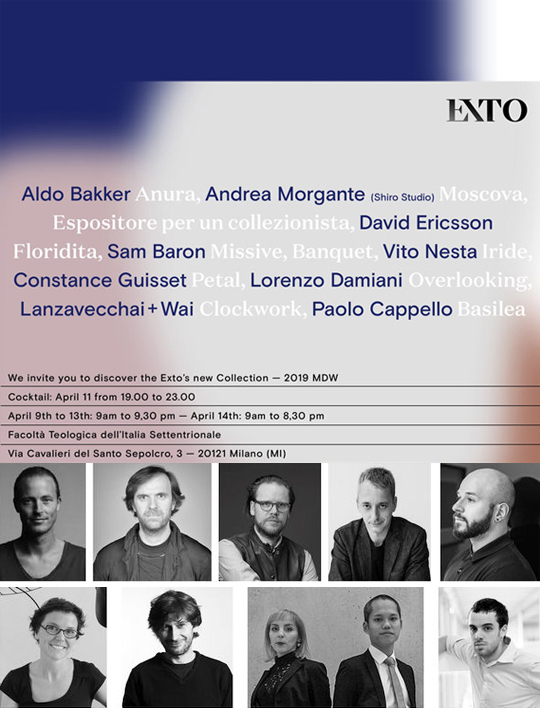 The pieces simultaneously evoke and innovate with technicality and discretion.